Workers deserve fair pay, secure entitlements and the right to organise and be represented by their union. Laws recently introduced in the Legislative Assembly deliver on the ACT Government’s election commitment to provide better outcomes for workers and businesses that do work for the Territory. 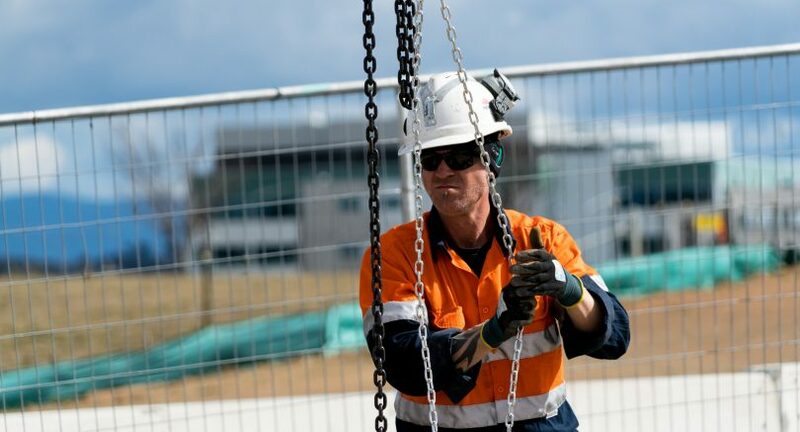 Canberrans believe in the fair treatment of workers and the proposed changes set out the Government’s expectations that businesses tendering for ACT Government work abide by the highest ethical and labour standards. Businesses tendering for particular types of work (initially cleaning, security, construction and traffic management) will be audited to ensure they meet industrial relations obligations and uphold high workplace standards. The ACT Government has been mindful of the limits of our authority as a Territory. We do not have the capacity to make industrial relations law, except in specific areas such as work health and safety. The ACT Government cannot restore penalty rates or abolish the anti-union Australian Building and Construction Commission (ABCC), it will take a Federal Labor Government to do that. But the ACT Labor Government will always stand up for workers where we can. One of the ways we can achieve this is by using the Government’s purchasing power to demonstrate the standards we expect to see across the economy, which is exactly what these proposed laws do. The commentary from Andrew Wall and the Canberra Liberals so far has simply reflected their unhealthy obsession with unions – especially construction unions. Having supported Tony Abbott’s decision to waste $46 million of taxpayers’ money on a politically-motivated Royal Commission into the union movement, the Canberra Liberals seem incapable of understanding that ordinary people believe workers have rights and deserve to see them upheld – particularly vulnerable workers in industries such as cleaning, where exploitation is rife. While the Secure Local Jobs package will support workers, it is important to emphasise that it will also reward local businesses that do the right thing. Creating a transparent, well-governed pre-qualification regime ensures ethical employers cannot be undercut by those who sidestep or ignore their obligations. The changes set out a level playing field for business by creating a clear governance framework. They establish a Registrar to oversee the Local Jobs Code and enables it to receive and respond to complaints from people who believe the Local Jobs Code is being breached. The Registrar will also proactively support businesses to understand the process and comply with the new requirements. I encourage everyone to have their say on the proposed changes. A draft Secure Local Jobs Code has been released on the ACT Government’s procurement website for public comment and the Bill has been referred to an Assembly Committee. These are opportunities for workers, unions, industry and the wider public to have their say and share their experiences and stories. The ACT Government is committed to providing the best conditions we can for workers in businesses and organisations that do work for the ACT Government. All Canberrans will benefit from these nation-leading changes that demonstrate our commitment to standing up for workers and their families.